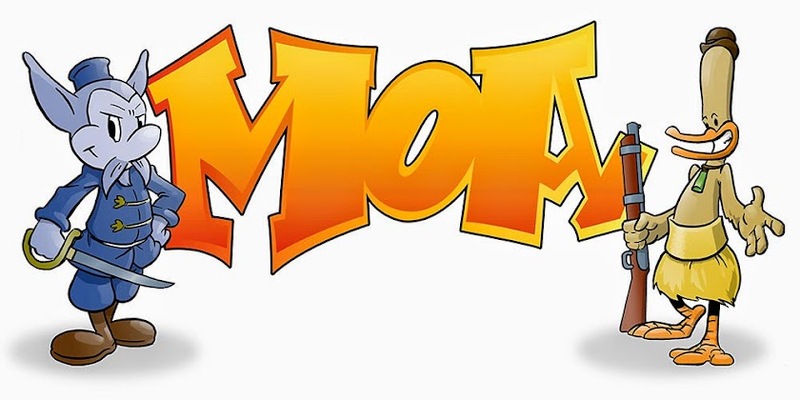 Moa is an all ages comic set in a New Zealand that never was. Join Possum von Tempsky and Kiwi Pukupuku as they journey the land of Aotearoa on giant moas in search of adventure and good times. Have always wanted to do a tutorial, so here it is. In this video I digital colour a panel from Moas 2. The story of Hatupatu as told by Kiwi. Author of Moas comic book.